As part of the “new beginning” theme of this year’s festival, we bring you our first DJ collaboration. 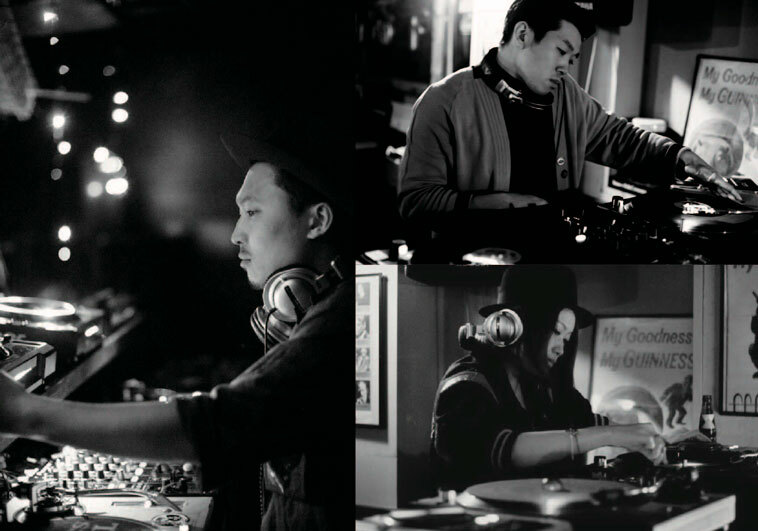 Our trio of DJs are active in Hakodate and WMDF has already found inspiring artists from their collaborations with various guests. This time, they will be featuring in Motomachi Park themselves, mixing in music from the past decade of WMDF with their staple roots of afro, latin, rhythm and blues, and rock ‘n’ roll. DJ’s TAKA-BOW and Yukiko Gamou cut their teeth in Tokyo, and JIROUTA has been active locally. Jointly, they have been active in “Gangway”… Make way, people, make way!